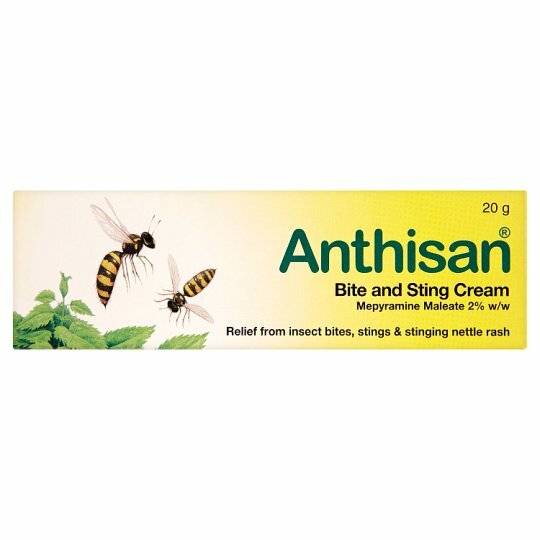 Anthisan Bite & Sting Cream should be applied directly to the site of the insect bite, insect sting or stinging nettle rash. For best results, use as soon as possible after the bite or sting. In adults and children of 2 years and above apply two to three times a day for up to three days.